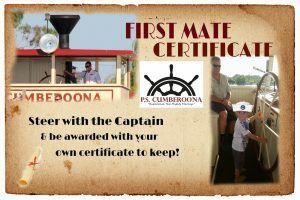 Come aboard this grand old lady who has become a popular fixture on the Yarrawonga Foreshore that includes tour experiences enhanced by the sounds of paddle wheels splashing & old whistles tooting. 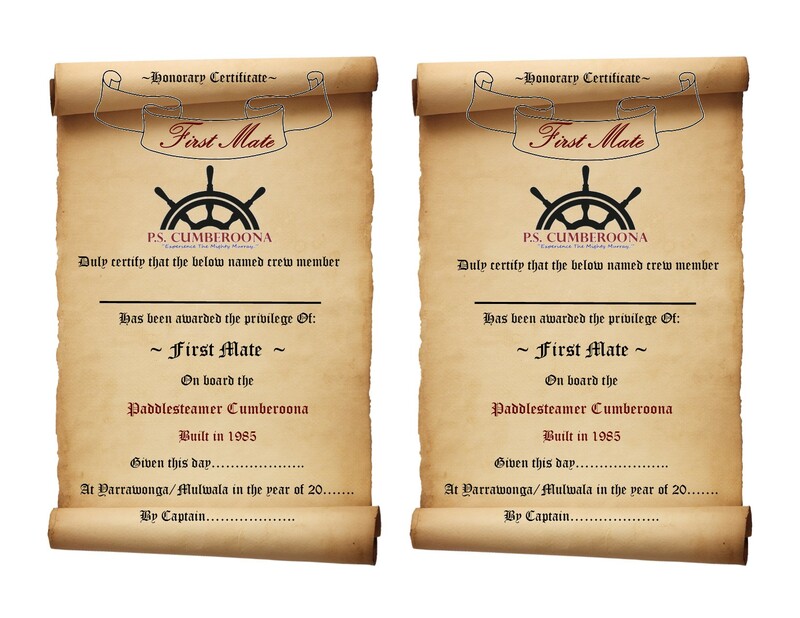 Please call ahead to confirm cruising times and to make your booking ph.0477 666 099 All bookings made require a name, contact and how many guests attending, payment is made on the day as your board of the cruise event. 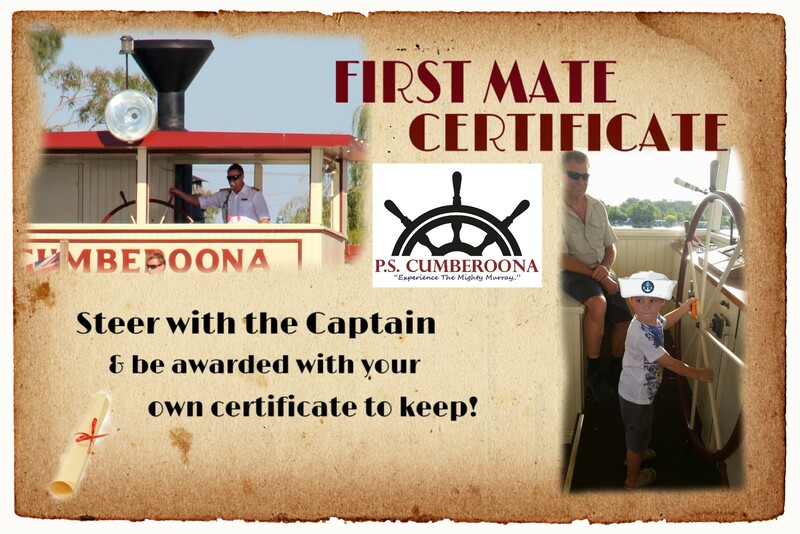 Eftpos/Credit Card/Paypass facilities available on board. Our set menu Captain’s lunch (Seasonal Menu) is an authentic, tasty and Australian BBQ of a Gluten Free gourmet Beef Rissole, Gluten and dairy free Sausage from our local Butcher, all served with GF Hot Potato chips, freshly made Gourmet garden Salad with a locally baked roll and butter portion, along with complimentary self serve Tea and coffee and water fountain. Fully Licensed Bar on board with drinks at bar prices. 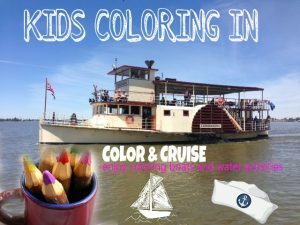 Kids Coloring, crosswords and worksheets are available on board. 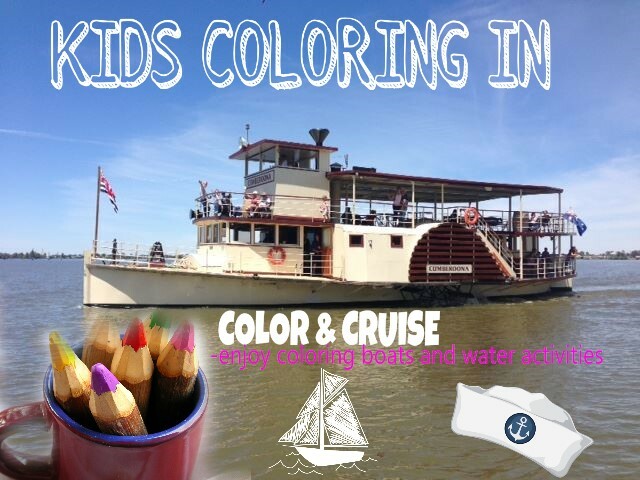 All themed on Paddlesteamers, and all things Murray River and Lake Mulwala. 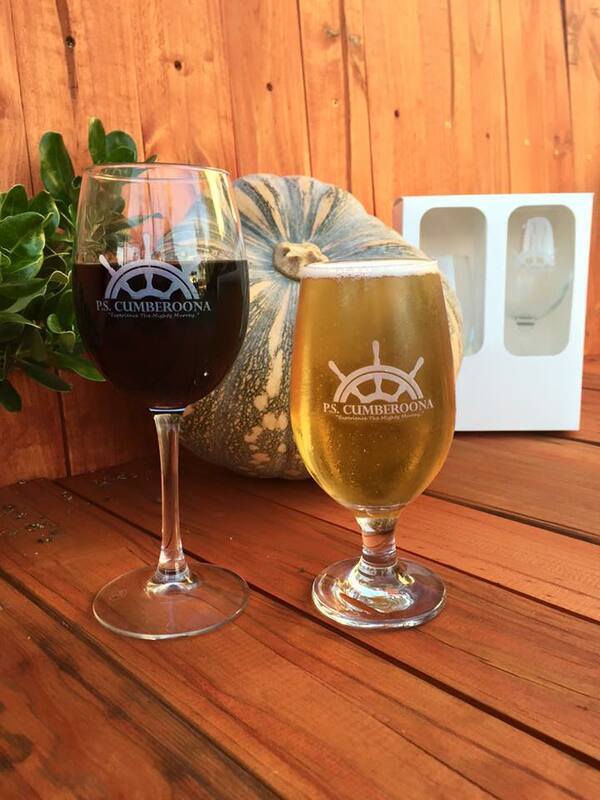 We want to say THANK YOU for your Support & Loyalty with a free cruise! 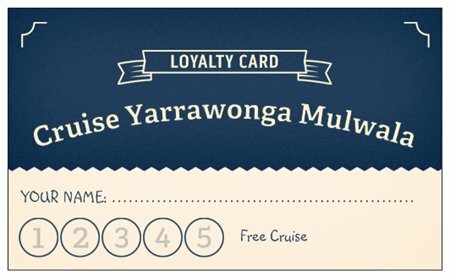 Bring your Loyalty Card aboard each time your cruise & receive a stamp with the 6th Cruise FREE!